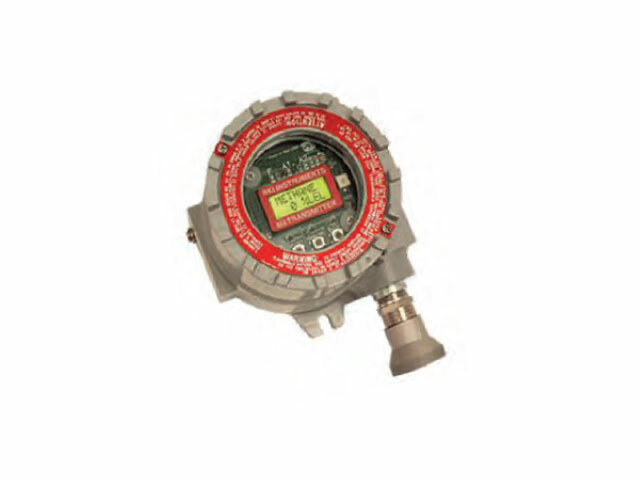 Explosive Gas Monitor | Equipment Source Inc. Designed to detect explosive hydrocarbon vapors and quickly shut down equipment for worksite safety. Alerts personnel of danger; ideal for mobile equipment fleets. Units available in Fairbanks for demonstration.